The E Street Band will finally and officially be recognized by the Rock n' Roll Hall of Fame. 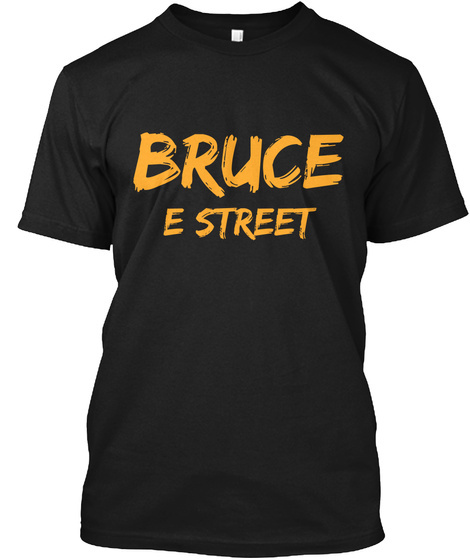 Bruce himself has already been inducted but the E Street Band will receive the "Award for Musical Excellence." Doesn't sound like they are getting inducted as a group but they will at least be recognized by the organization. For years, Springsteen fans have complained that the E Street Band has received no love from the hall of fame, but...2014 is the year they get recognized for their talent. Congratulations!